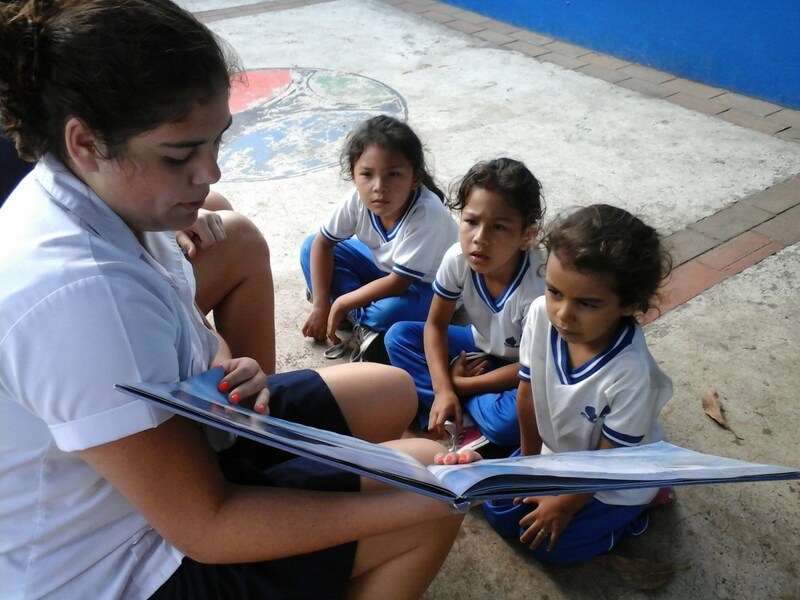 Escuela Americana promotes service learning and community service among our students to foster the desire to serve others, see the reality of our country and be more sensitive and empathetic to the needs of different people. Our Service Program is one of the main elements of EA’s Program and is multifaceted, and the goals of this program are to develop good habits of the mind, good habits of the heart, and good habits of action, which are essential for tomorrow’s leaders. 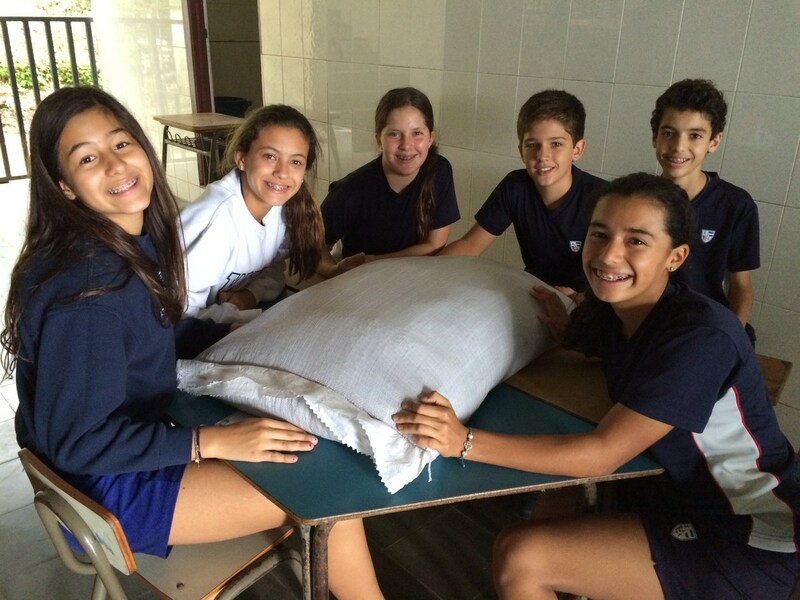 At the Lower School each grade level organized an internal and external social service project. These projects objectives’ are for LS students to support an organization which children understand and are appropriate to their age level. Most activities are geared to helping children and raise funds, and at the same time these activities teach students about that organization’s needs and how to help others. Pre-Kinder and Kinder: Both grades collect used books in good condition to donate for libraries. 1st Grade: First grades organize the “Read-a-thon”, students get their parents to donate a certain amount of Money per Book read. 2nd Grade: Second graders participate in the “Jump-a-thon” and raise money for the organization they choose. 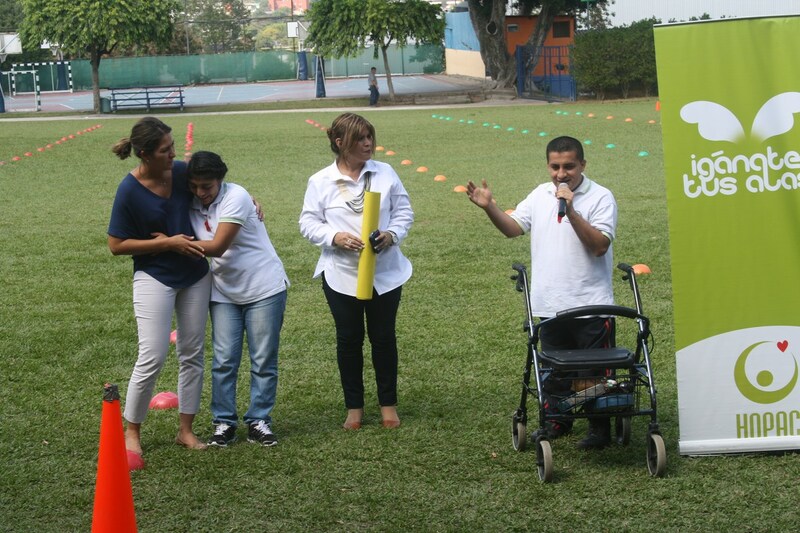 3rd Grade: With the traditional “Crab Race” or “Carrera de Cangrejos”, third grade students walk backwards with their hands “crab style” and their sponsors donate money according to the distance they reach. The money they raised is used for the organization they support that year. 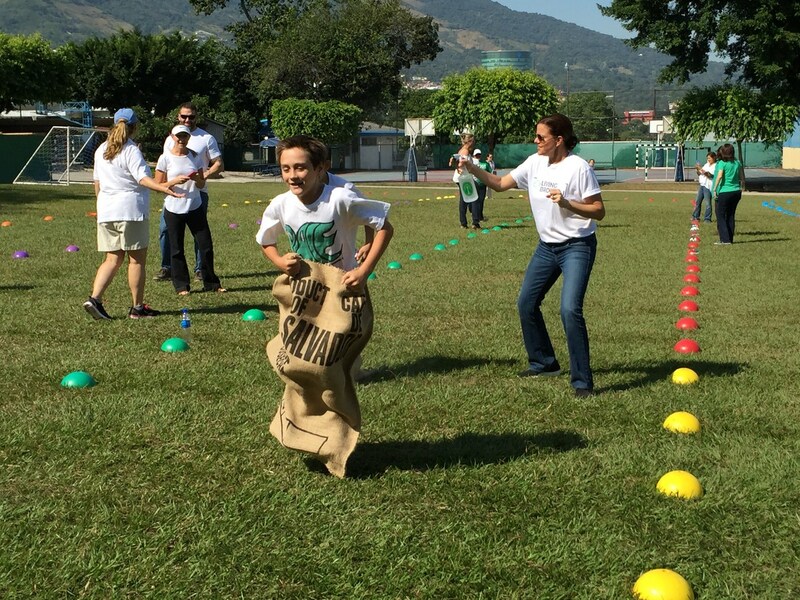 4th Grade: Fourth graders run the “Carrera de la Amistad”. Their parents and family members pledge a certain amount of money depending on how many laps they run/walk around the field. The money raised is then donated to an organization. 5th Grade: Fifth grade students participate in a Sack Race. With their effort they collect money for their charity. 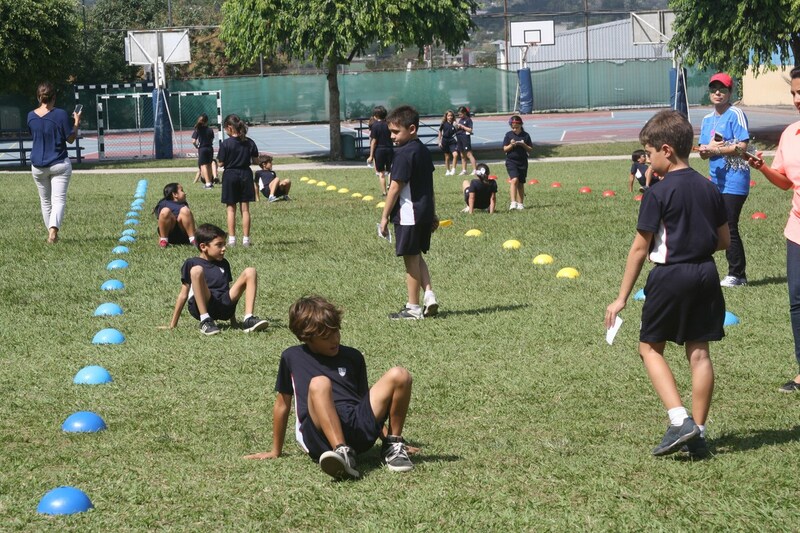 Patrol Duty - Students in 4th and 5th grade participate in one of several Social Service activities. Students are selected each week from each grade level to help the youngest students as they come to school. 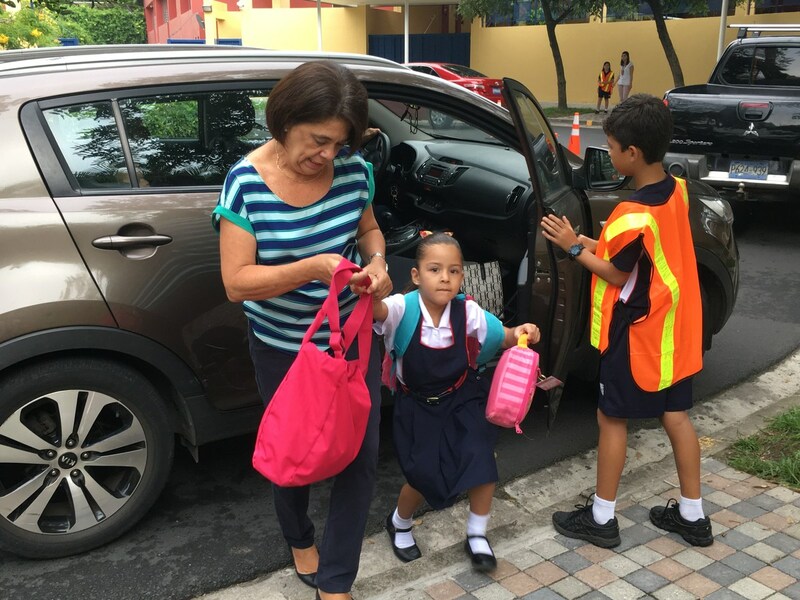 They greet the parents and students as they help them get off the car, and wish the parents a good day. Middle School students participate in various Service Learning activities. The goal is for all Middle School students to interact with different age groups, find out about the respective needs and struggles of the people in those institutions, and raise funds or collect goods based on their findings. 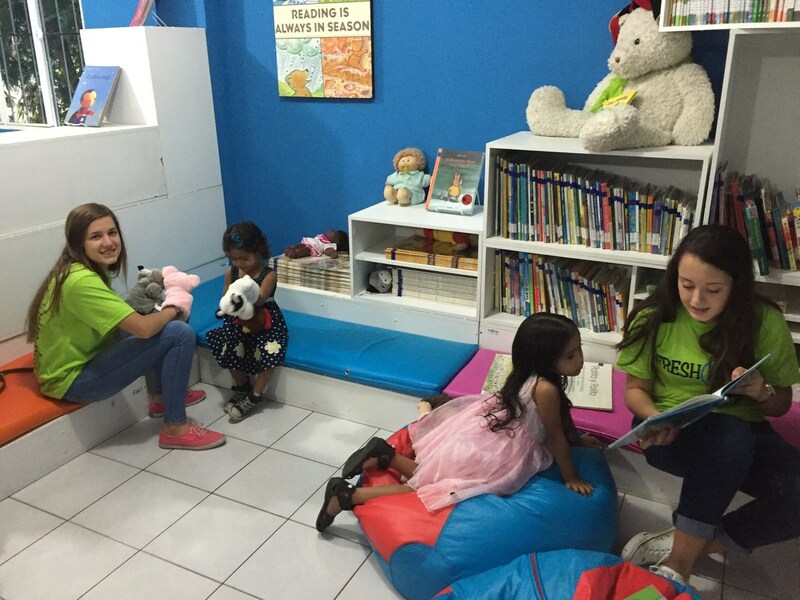 In accordance with the mission of Escuela Americana Middle School regularly programs service learning activities for its students to help them learn more from the community and to help those who are less fortunate. 6th Grade - Hogar Natalia Simán - Our 6th grade students interact with the children by engaging in diverse recreational and educational activities. They also collect school supplies, which they then donated to the home. 7th Grade - Hogar de Ancianos San Vicente de Paul- This nursing home, located in the southern part of San Salvador, has a residential facility for 125 elderly citizens over the age of 65. Students visit the home and deliver goods such as adult diapers, medicines, food, and other products needed by the people of the Hogar. Seventh grade students also perform various artistic programs that offer entertainment to the senior citizens. 8th Grade - Casa de la Niñez - located in Santa Tecla . This preschool cares for children ages 2-5 who live in the area. Eighth grade students do fun educational activities such as coloring, read stories and prepare age appropriate educational materials to teach basic concepts, including English. In addition they offer refreshments to make the activity more enjoyable. Other organizations Middle School Serves: New Stories / Fuller House ( building homes), Toy Drive for Cantón Centro, Hogar de Parálisis Cerebral (HOPAC), ONUVA School, Casa Maternal, Milagros de Amor and Fundación Ayudame a Vivir. 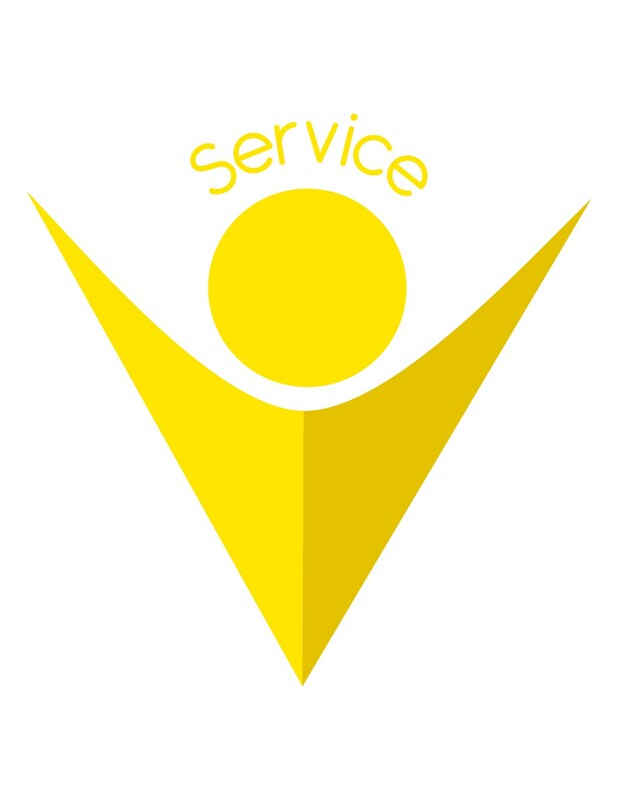 The purpose of the Service Learning Program is to integrate Community Service into the regular school program and to foster the spirit of voluntarism. Service is part of our commitment to excellence. Even though the completion of 150 hours of service is a graduation requirement for all seniors, all Upper School students are strongly encouraged to become active participants in Service Learning activities.